The objective of this study is to analyze groundwater level on slope that effect the slope stability. 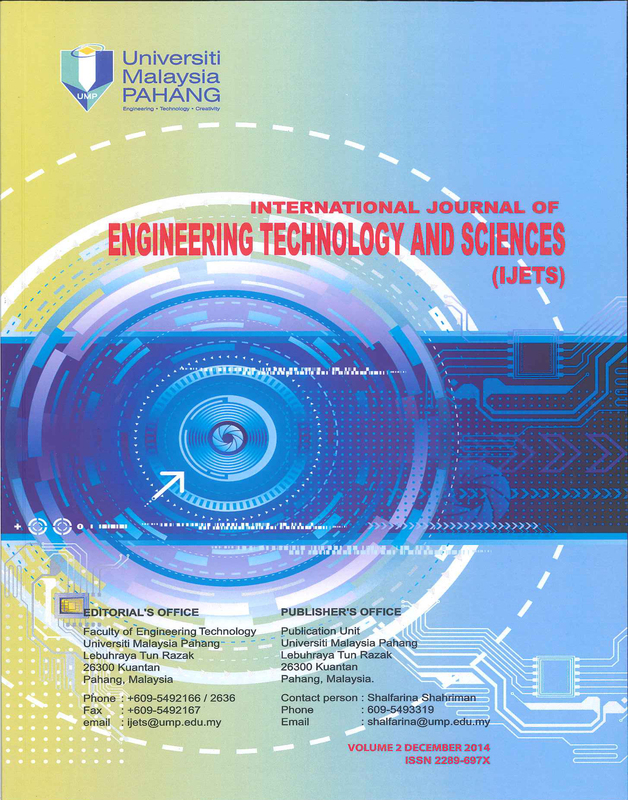 In this research, the instrumentation monitoring equipment were applied to investigate the groundwater due to the rainfalls that effected to slope stability. Groundwater level were related to rainfall intensity and pore water pressure as the simulation of behavior of the groundwater pattern through slope model were produced. The result indicates that the pore water pressure and groundwater level are facilitated to be fluctuated by heavy rainfall. Moreover, the different part of slopes need to be compared and it was found that the bottom part of the slope has high concentration of groundwater and pore water pressure due to the rainfall cumulative effects. The result also indicates that the bottom slope is worse when it is subjected to a high groundwater level. Thus, the rising of groundwater level due to rainfall was the main reason for the slope resulted in unstable condition.